Burger has been a popular street food for a long time. 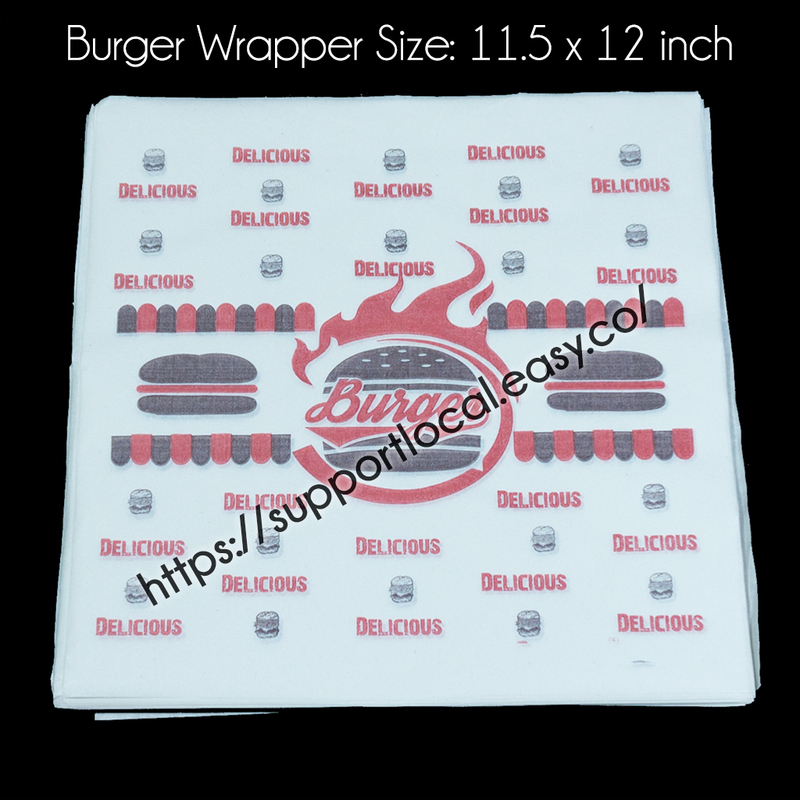 Over the years the burger itself has evolved in its ingredients. However the packaging till today are still quite the same. 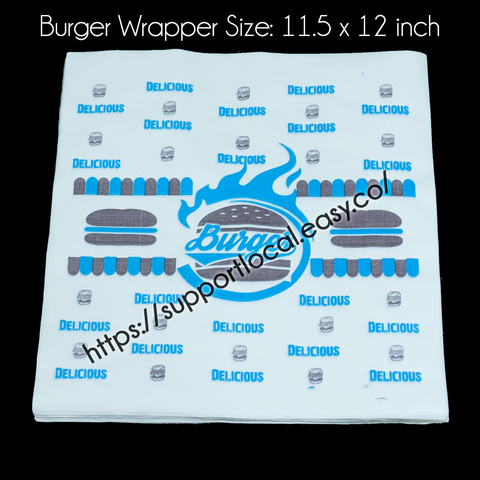 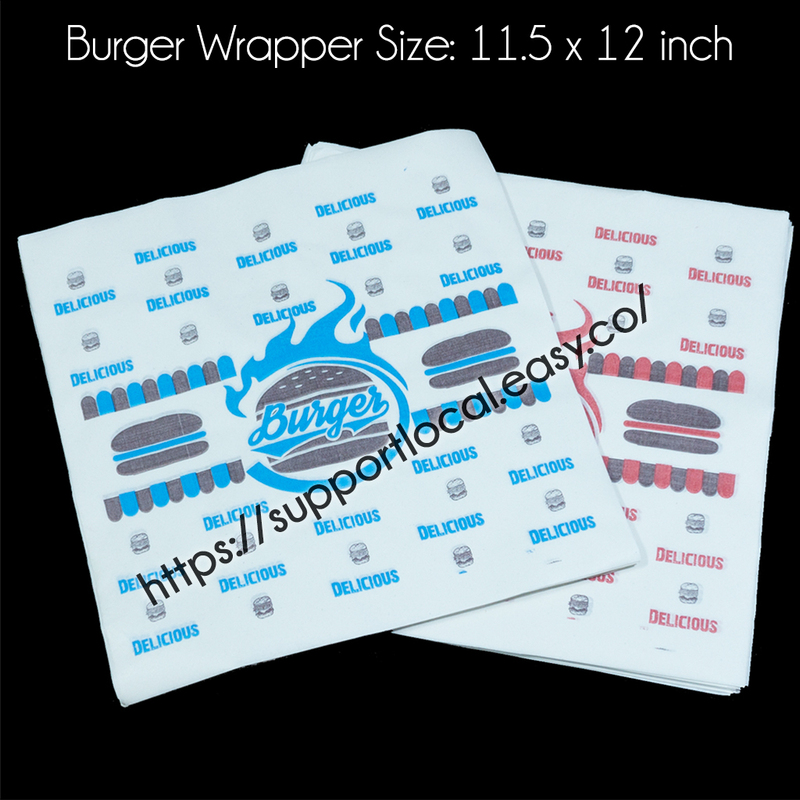 Now, we offer a new design of wrapping paper to spruce up your ordinary burger.